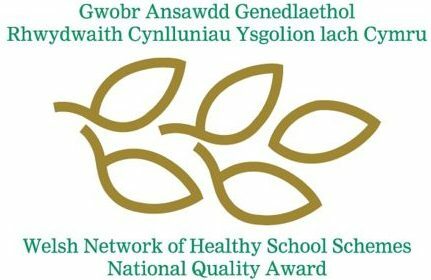 Portfield School has been awarded the Welsh Network of Healthy Schools National Quality Award this term for the third time. 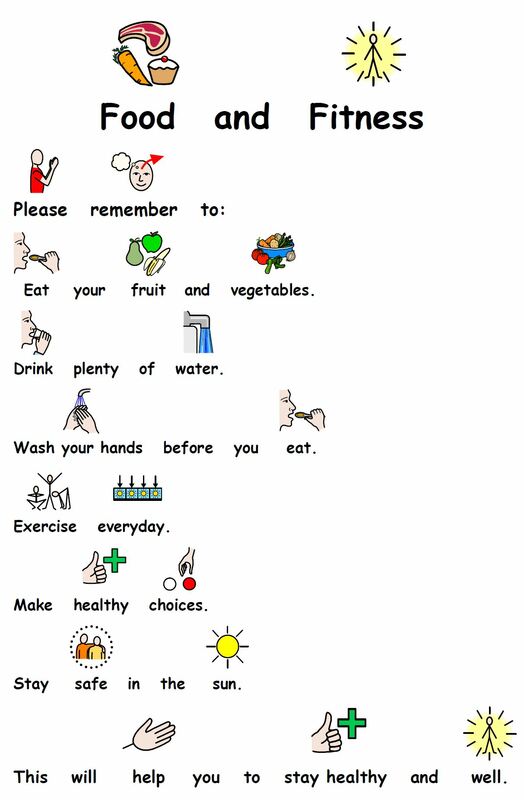 “Portfield Special School is an outstanding health promoting school. 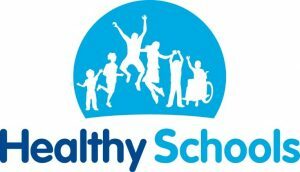 The Health Promoting Schools ethos is evident across the whole school population it runs seamlessly throughout everything that the school does, health behaviours are embedded into the life of the school. The introduction of new initiatives and the further development of previous work undertaken is impressive, this report can only capture some of the work undertaken. 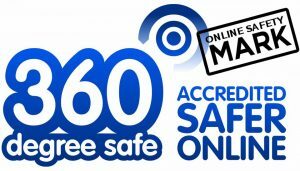 Congratulations to all the pupils, families and staff for promoting healthy lives.